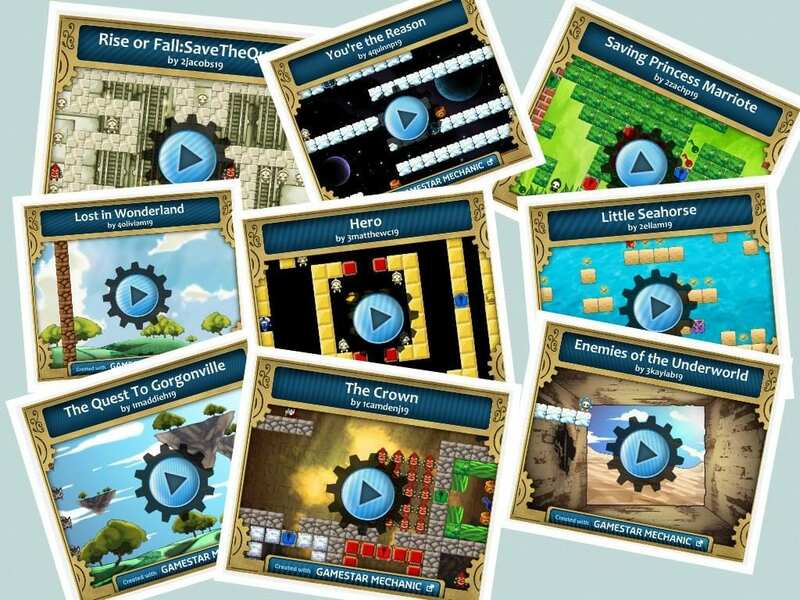 Here is a collection of games showcased here at the Electronic Pencil. I’ll add more as I play and grade the projects in the coming days. You can always find the rest of the sixth grade games in Game Alley in Gamestar Mechanic. Your New Words (Are Very Strange) How About Making Animation?